The II Jornadas de Investigación e Innovación Educativa de las Islas Baleares They are a proposal to meet the main actors in the educational world of the Islands. a) Show the evolution of IRIE groups from the first edition of the Conference, in the year 2014, when we had not yet officially been constituted as a Research Institute. Now, three years later, we are convinced of the importance of joint work between all educational stages, donam To find out about the searches of the affiliated groups and make them available to the educational centers. b) Present the Educational Centers Advice Plan (PACE), a proposal with which research personnel from different groups are offered to the teaching teams of the centers to help them in their concrete proposals for innovation. PACE shows, in a direct and coordinated way, the transfer resulting from the work of the IRIE research staff. c) Offer to the students of the Doctorate in Education and Doctorate in Educational Technology the possibility of presenting your research and knowing the status of that of other people who are in the same situation. 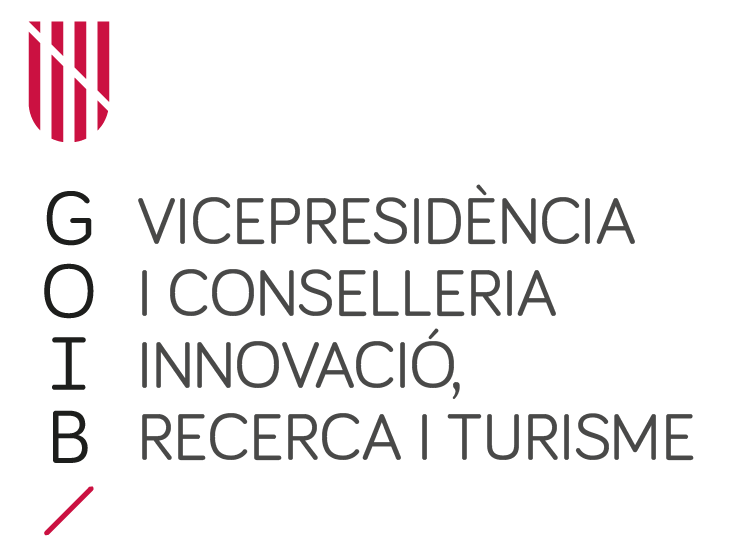 d) Encourage and help the creation of networks of innovative centers, in the image of the Network of Institutes Connected by Change, made up of secondary schools in Mallorca and coordinated by one of the research groups of our Institute. The Conference wants to be a meeting forum for education professionals and IRIE is made available to facilitate the creation and coordination of initiatives that may be born of your innovative concern. The research groups attached to IRIE, who can participate with the presentation of their research at round tables organized for this purpose. The groups will also be able to take part in the Days through the presentation of posters on research or innovation projects Financed with public announcements, in execution or finalized between 2014 and 2017. 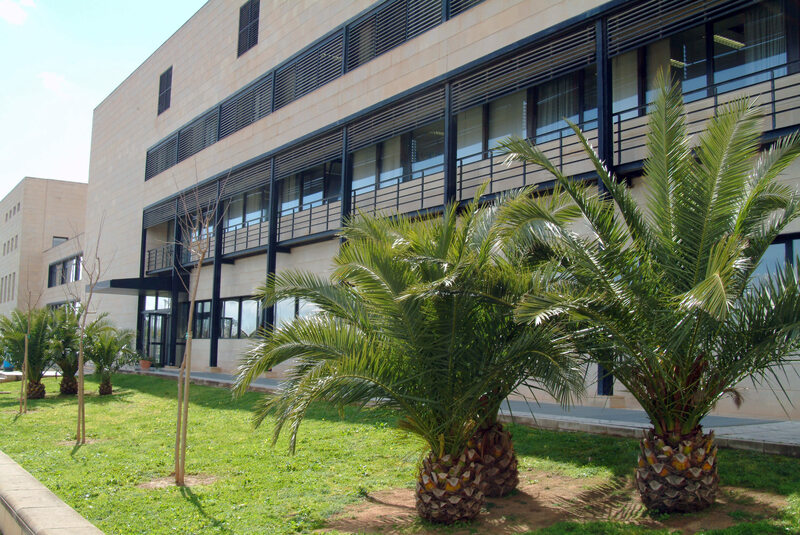 The II Jornadas de Investigación e Innovación Educativa de las Islas Baleares will be held on 15 and 16 days of December of 2017, in the Guillem Cifre de Colonya building of the University of the Balearic Islands. They will include conferences, round tables, work sessions and presentation of posters. 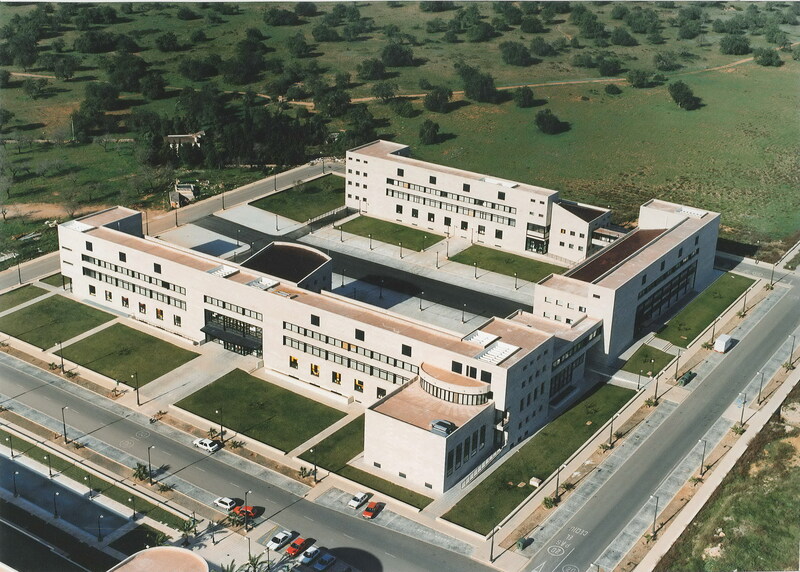 The staff of the Institute of Research and Educational Innovation of the University of the Balearic Islands (IRIE). The scientific committee will be in charge of the review and acceptance of the scripts of the posters of the participants. It will be formed by the members of the IRIE Council, in which there are representatives of all the areas and groups that make up the Institute and, also, the management team. Registration at II Jornadas de Investigación e Innovación Educativa de las Islas Baleares it's free Enrollments will be admitted by strict order of application, until the capacity of the room is completed. To complete the registration, fill out the form that will be available on the web page of the Conference (Full capacity). The people who want submit posters o Communications on the state of doctoral research They may submit their abstracts according to the directions on the website. The IRIE research staff who have presented posters or have participated in any of the round tables, as well as the students and doctoral students that present their research will receive a certificate that certifies it. All people will receive a certificate of attendance at the Conference, signed by the secretary of the Institute for Research and Educational Innovation. 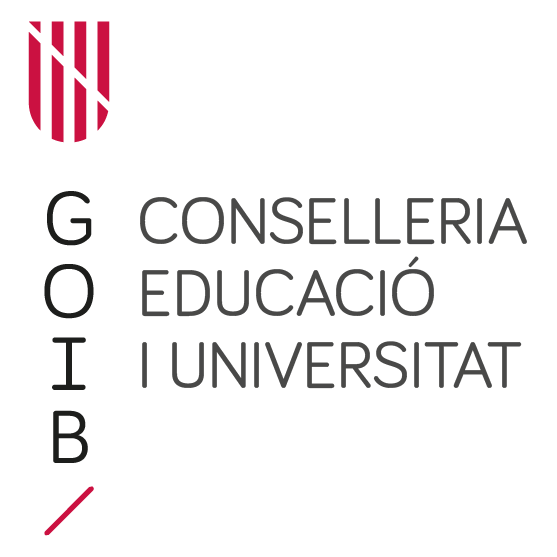 The teaching staff of the non-university educational centers of the Balearic Islands will process the application for the recognition of credits of Permanent Teacher Training by the Ministry of Education and the University of the Balearic Islands. · From 2 to 31 of October of 2017: deadline for registration and presentation of abstracts; both for the posters of the research projects and for the communications of the doctoral theses. Payeras, M., Jacob, M., and Vegas, L.
Learning-Service "Intergenerational networks: memory and solidarity"
Working with photographs and oral testimonies in the classroom: the innovation project "Historian's workshop: between school photographs, memories and memory"
Orte, C., Ballester, Ll., Vives, M., Amer, J., Gomila, MA and Fernández-de-Álava, M.
Guillem Cifre de Colonya Building. UIB.